Do Du wish that Kikyo was alive? I always go on InuYasha wiki and I Liebe IT! but my fav place is the kikyou page! There's this other Kikyo spot I discovered which no one has ever joined I think because the club name is spelled wrong, 'kikkyo', well I couldn't bring myself to Berichten it, so, here it is. 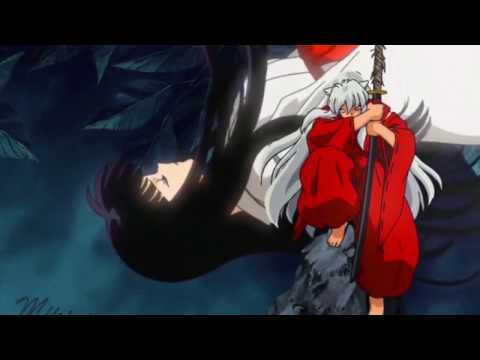 I really Liebe watching Inuyasha.. My fav character is Kikyo, I don't understand why she has so many haters.. I mean, well when Du in her position won't u be jealous to see somebody Du Liebe with another girl..
a comment was made to the poll: Do Du wish that Kikyo was alive? 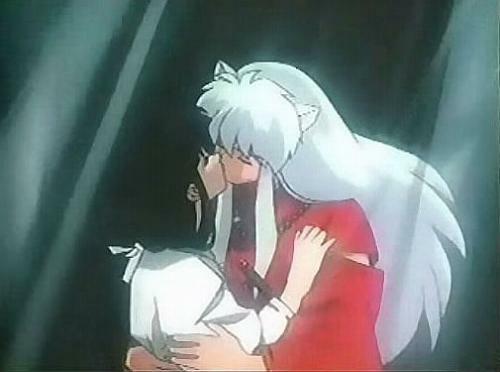 who will Inuyasha choose kikyo oder kagome?